She launched a network of adults to help young immigrants who arrive alone. When the call came about a child in need, Lucky Hollander figured she could help. That’s how the retired child welfare worker found herself not only stepping in to be the legal guardian of an unaccompanied minor from overseas, but launching an informal network of willing adults also ready to step in and help such children. Since 2013, Hopeful Links has helped more than 40 unaccompanied children, many from Central Africa, find stable housing and assistance in the Portland area. The children often come to the United States legally on student or visitor visas, but get cut off from their relatives and must fend for themselves without adult guardians. Most of the children are fleeing war-torn areas. Sometimes they are the sole person in their family who can get a visa, or the family can only afford to send one person to escape violence in their home countries. Sometimes their planned housing falls apart – their host family moves to another town, or they lose their housing – and the young people wind up at the Teen Center, or a social worker at their school realizes they don’t have a stable place to live. 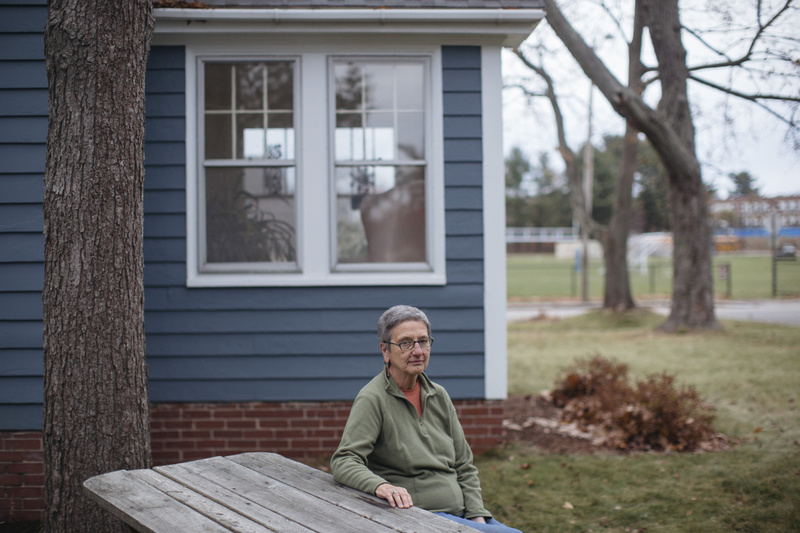 Under Maine law, minors need a legal guardian if they don’t have stable housing. School counselors tend to be the first ones to know a student needs help, but they’re so busy doing their jobs it can be hard to navigate the bureaucracy of getting a legal guardian, Hollander said. For the students, however, it is a big deal, she said. Hopeful Links mostly operates by word of mouth, with Hollander reaching out to friends and old professional contacts to help students in need. But the work has bound them to the students and to each other. “People are really coming out and saying ‘I need to do something. I don’t know what I can do, but I can mentor one family.’ Or, ‘I don’t have money, but I can give someone a ride to a doctor appointment,’ or ‘I can get a food card,'” Hollander said. Hollander said people wishing to donate or volunteer with Hopeful Links can contact her at [email protected].